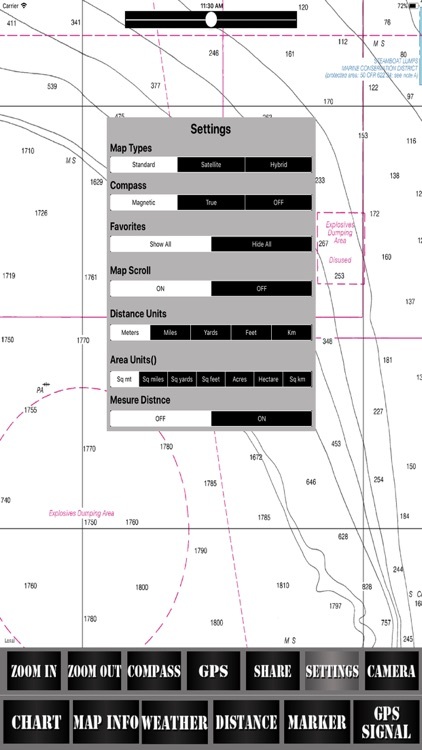 Online Raster Charts for Navigation. 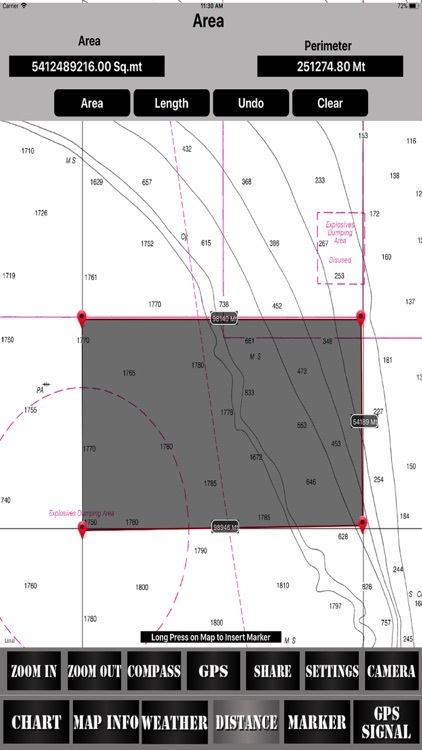 Raster Navigational Charts (RNC's) are created by the National Oceanic and Atmospheric Administration (NOAA) of the United States Government. 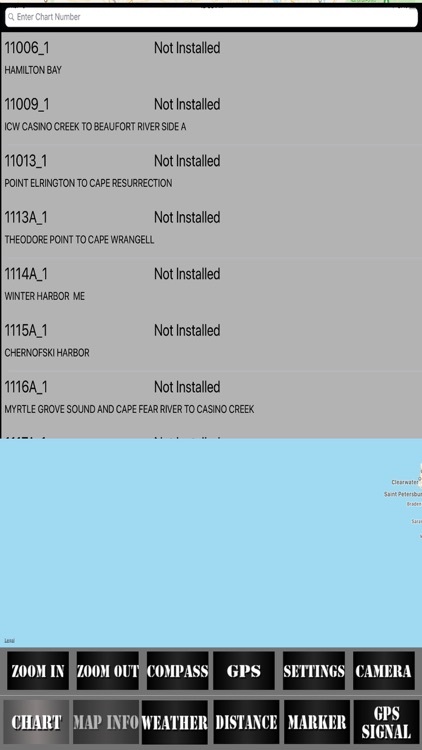 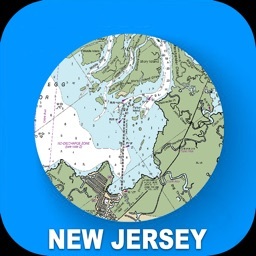 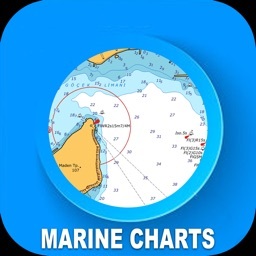 NOAA, National Ocean Service, Office of Coast Survey, build and maintains Marine Chart of more than 1000 nautical charts. 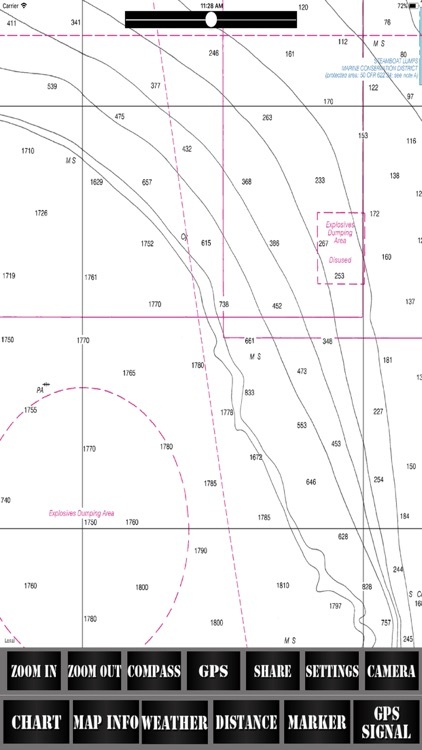 Raster Charts are used by mariners to navigate the United States and U. S. territory waters safely. 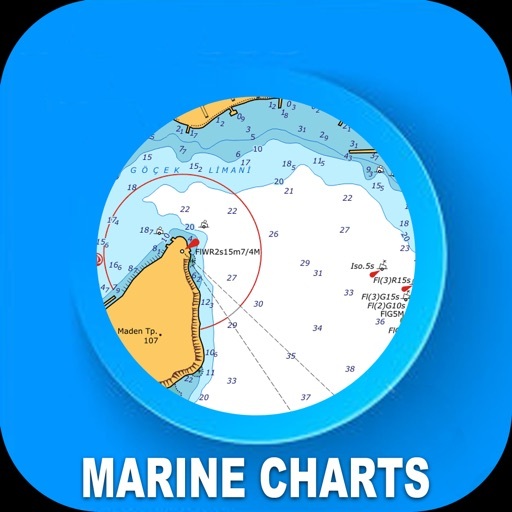 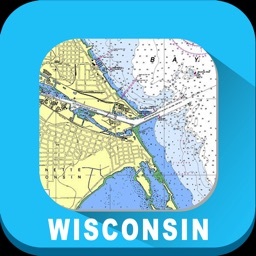 Raster charts displays water depths, coastlines, dangers, aids to navigation, landmarks, bottom characteristics and other features. 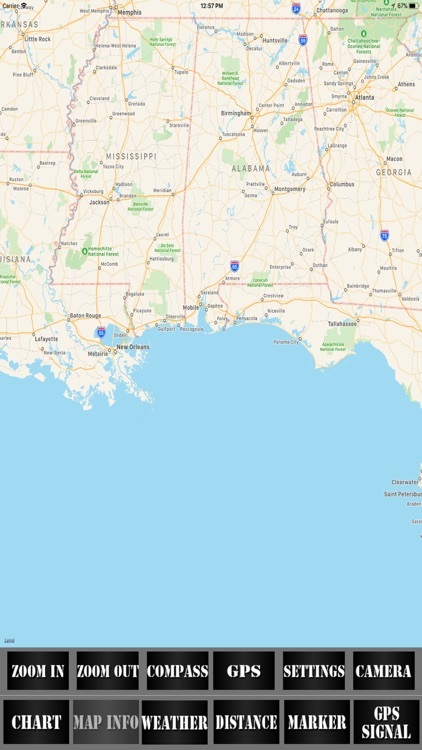 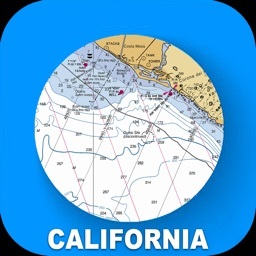 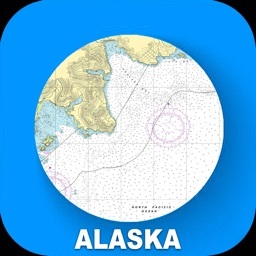 All charts are derived from NOAA's latest edition and are ready to use on the map. 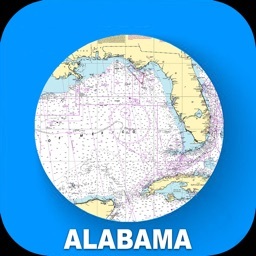 App is intended for informational and educational purposes only.